Earlier this week, Russian media regulator Roskomnadzor threatened to block Telegram, an encrypted messenger service allegedly used by the Islamic State. The reality behind the decision is likely more political in nature. It began in 2014, when state authorities established a registry of “information-dissemination organizers”—essentially a list of every website allowing the publication of user-generated content. By law, every such site must store records of all user activity for six months and provide it to intelligence agencies and the police immediately upon request. In reality, however, very few organizations have complied. Only around 65 sites registered in 2015 and 2016. Then, in April and May 2017, Roskomnadzor started actively blocking foreign sites that refused to comply. 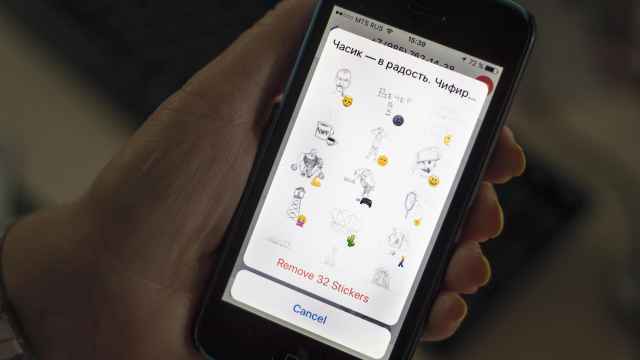 It began with the the messenger service Zello, because striking Russian truckers were using it to communicate with each other. Roskomnadzor demanded that Zello register in Russia and hand over user information upon request. Zello’s founder refused, and the messenger was blocked. On April 28, Roskomnadzor blocked the messenger services Line, IMO and Vchat. The Chinese messenger WeChat was briefly blocked in early May before it agreed to register. Roskomnadzor also blocked Blackberry Messenger and blacklisted 64 of its IP addresses. Of all these blocked messenger services, only WeChat has a moderately sized user base in Russia. Telegram is an entirely different matter. The app was founded by internet entrepreneur Pavel Durov—Russia’s answer to Mark Zuckerberg—after he was forced out his own company, VKontakte—Russia’s answer to Facebook. Durov used the money he received for selling his shares in VKontakte to create Telegram. And that’s when the trouble started. Durov takes a laissez-faire position toward his creations. This served VKontakte well. The site was only outwardly a social network. Behind that facade stood an enormous filesharing network of pirated music and movies. Durov’s consistent response to this problem—sitting back and doing nothing—helped the site transform into a platform for streaming content without paying for it. In the same way, Telegram grew into something beyond a messenger service. It became a platform for “write-only channels” in which various people post texts and subscribers read it, without the ability to respond or send comments. This soon morphed into collective blogs, including anonymous political blogs. That’s when Russia’s harsh political reality kicked in. Telegram is the only popular platform in Russia that is not controlled by Roskomnadzor. It is also very important that, as a messenger, Telegram exists exclusively as a separate app. The Russian law for banning websites—either with or without a court order—requires a reference to specific offending web pages. There is virtually nothing like that in Telegram. Roskomnadzor and the courts were unprepared for this. Of course, there are boundaries even Pavel Durov will not cross. Telegram moderators delete all suspicious public chats connected with the Islamic State for example. But the app’s developers say they cannot monitor the content of encrypted correspondence between users. Telegram does not store correspondence using end-to-end encryption on its server. This, of course, raises several questions: Unlike traditional cryptographic tools such as PGP, which publish their source codes, Telegram’s server is closed. That might not be the best arrangement for someone who wants serious protection, but if you believe Pavel Durov, Telegram’s security measures are currently strong enough to keep the authorities from nosing around in people’s private correspondence. That seems to be enough for the Russian public. 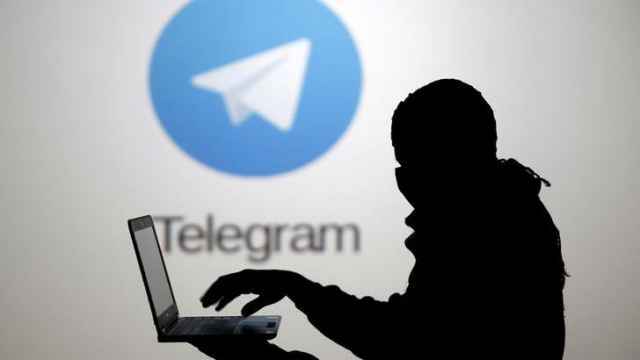 It believes Telegram is secure enough for sharing candid thoughts about the state of affairs in the country on anonymous channels and closed chats. 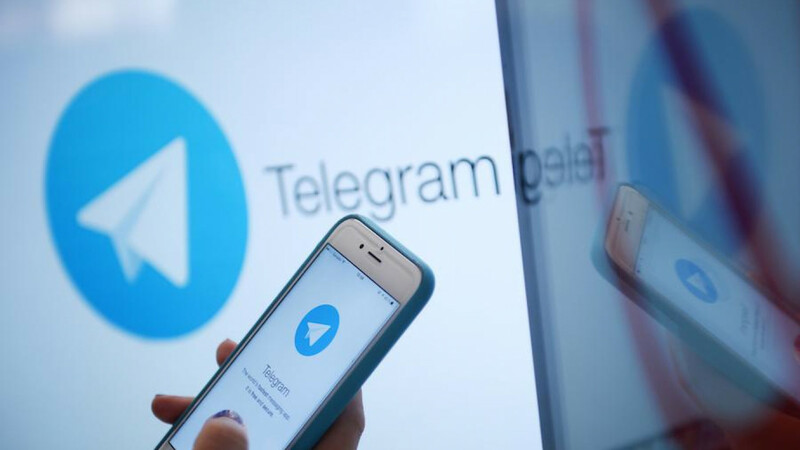 Then, last month, Roskomnadzor demanded that Telegram enter the “information-dissemination organizers” registry, which would require it to hand over user data at request. Specifically, the authorities demanded records of all its metadata. This is not correspondence per se, but information that can be even more revealing: when a specific communication was sent, from where, and using which device. Roskomnadzor also demanded that Durov “hand over his encryption keys,” apparently presuming such universal “keys” existed. Of course, that is not the case. 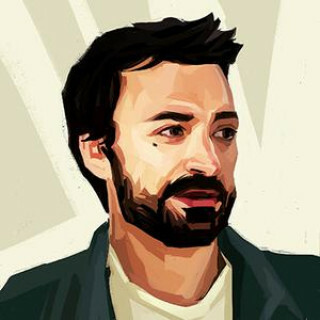 Each encrypted chat utilizes a uniquely generated key that is never used anywhere else. But Roskomnadzor nonetheless demanded these non-existent keys and began threatening to block Telegram in Russia. Then, as if on cue, Kremlin-controlled media started publishing a series of cookie-cutter stories that claimed Telegram was the primary weapon of terrorists. They also insinuated that Durov had provided the encryption keys to the FBI. This past Sunday, the authorities rolled out their heavy artillery: the evening TV news programs. Every major state-controlled channel—and several minor ones—told their audiences that Durov helps terrorists, that the suicide bomber who attacked the St. Petersburg metro in April used Telegram, and that all forms of encryption are evil. The next day, Roskomnadzor announced that “only a few days remain before Telegram is blocked.” But nobody knows exactly what this means. 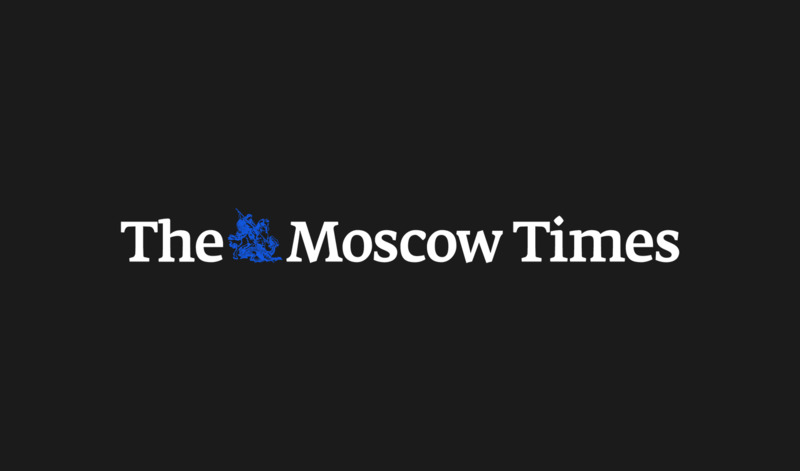 Typically, messengers blocked in Russia have continued functioning without undue difficulty, and new versions of Telegram include settings that enable users to bypass all blocks to its servers. But the messenger service is bracing for a siege. One wonders what prevents criminals from doing the same? After all, WhatsApp and Facebook Messenger have yet to join the registry.